‘Love and Hip-Hop’ actress Tommy Lee in October 2018 was seen grabbing her daughter’s hair at her middle school and shoving her head in a metal locker. TMZ reports that Tommie is facing some serious time in jail for child abuse. 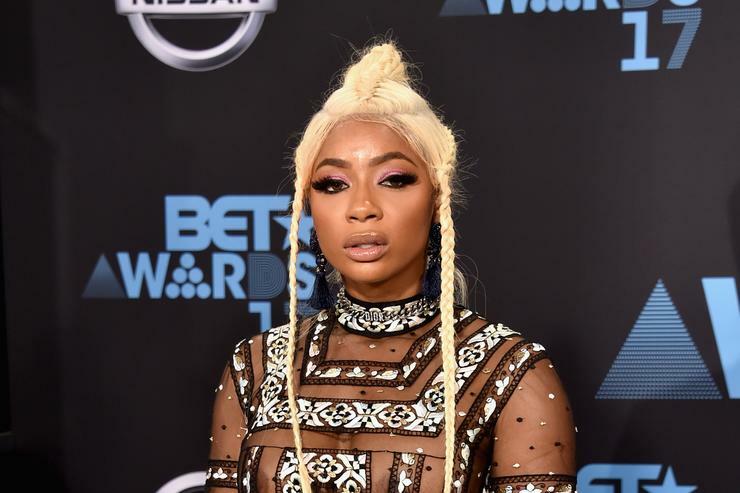 The indictment, which was filed in the state of Georgia, says that Tommie went to her young daughter’s middle school to disrupt her class, smacking her hands with her purse strap before she slapped the girl across her face, dragged her across the hall by her hair and threw her into a metal locker. As expected, a lot of people have shunned the reality star online for the way she treated her own daughter. #Tommie’s got some words for the people in the back!